Morocco's Oasis Music Festival just released the second wave of its 2019 lineup, packed with a diverse collection of local and international talent. The 5th installment of Oasis makes its return to the city of Marrakech on September 13-15. A trio of Oasis festival debuts highlight the lineups new additions. Detroit's Seth Troxler looks to flex his mastery of Chicago house, joined by Belgian techno star Amelie Lens and German psychedelic mastermind Recondite. Also taking the stage is a roster of local talent. Oasis favorites Driss Bennis and Bassam make their returns with groovy deep house mixes, along with Casablancan DJs Yasmean and Jessin. Off the dance floor, attendees can enjoy a variety of cultural and wellness activities. 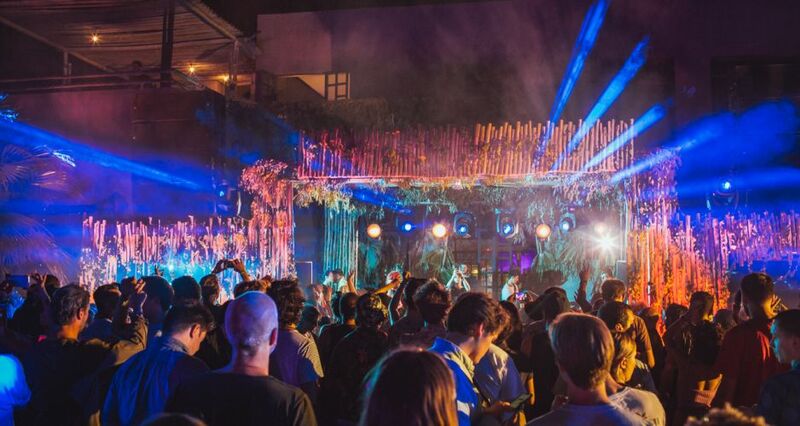 Champagne and cocktail bars, hookah lounges, yoga stations, and curated eats from the best local restaurants are scattered throughout the grounds to complete a fully immersive festival experience. With a stacked lineup in tow and even more still to be announced, Oasis is a festival you won't want to miss out on. Buy your tickets for September 13-15 now and get in on the action! for September 13-15 now and get in on the action!